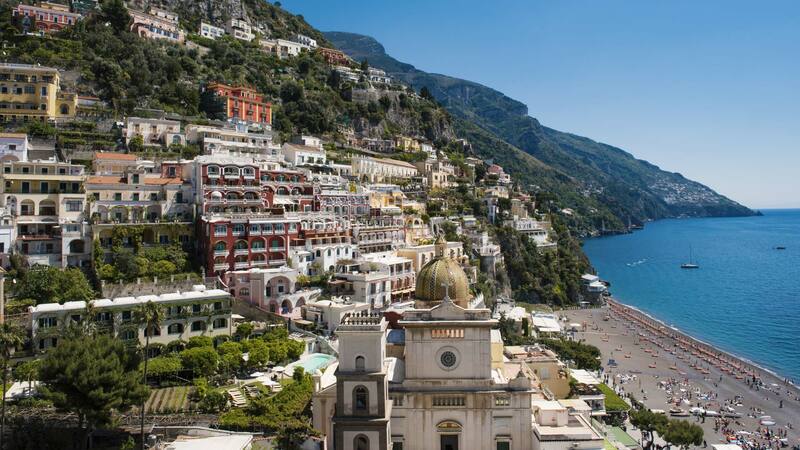 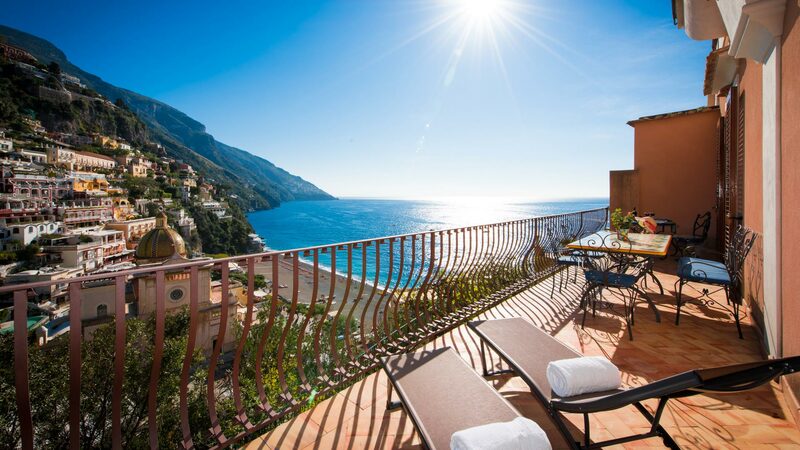 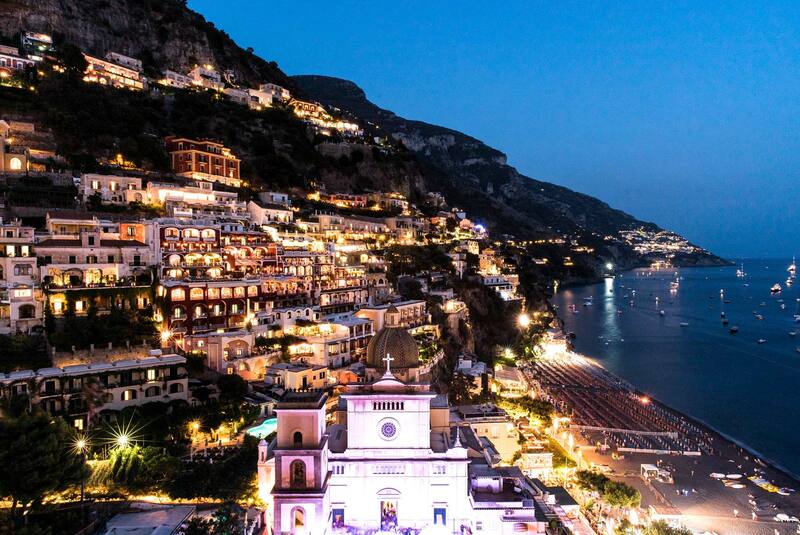 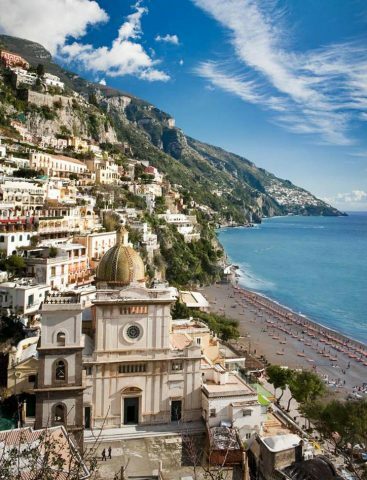 Villa Le Sirene offers visitors to Positano the ideal location to truly appreciate and experience, to the fullest, the magic of this so-called ‘Vertical City’. 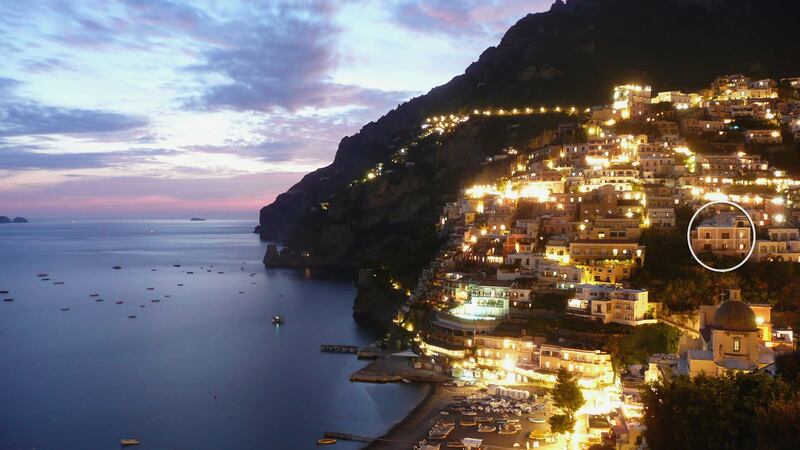 Its intoxicating perfume of jasmine and lemon which waft on gentle sea-breezes, the gastronomy which leaves one salivating for more, the warmth of the Positanesi themselves, the myths and the legends that seem to create yet another spell, another dimension to this almost other-worldly place. 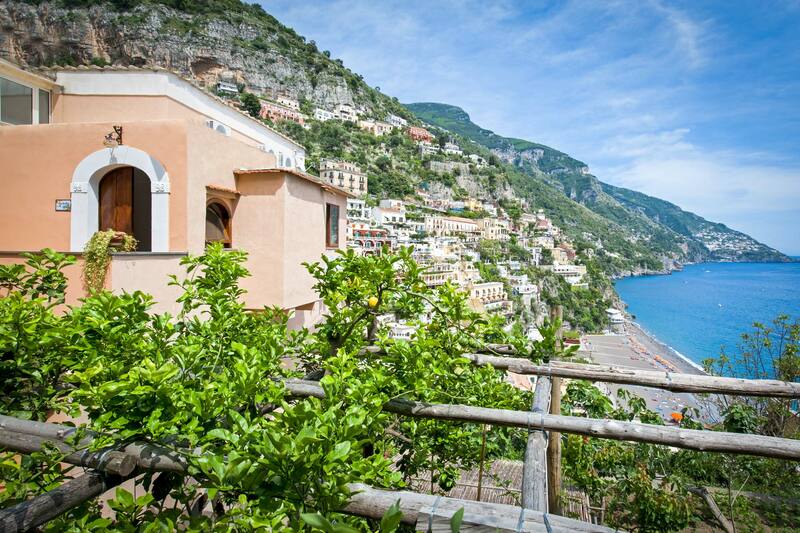 Villa Le Sirene is so named in honour of the sirens, or mermaids, who made the islets of Li Galli, just offshore from Positano, their home and so the magic begins! 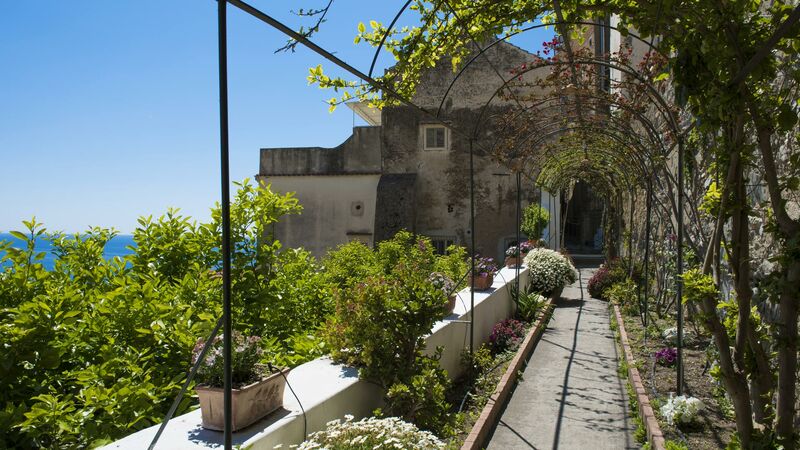 To reach the villa one walks along a flower-scented path shaded by lemon tree’s. 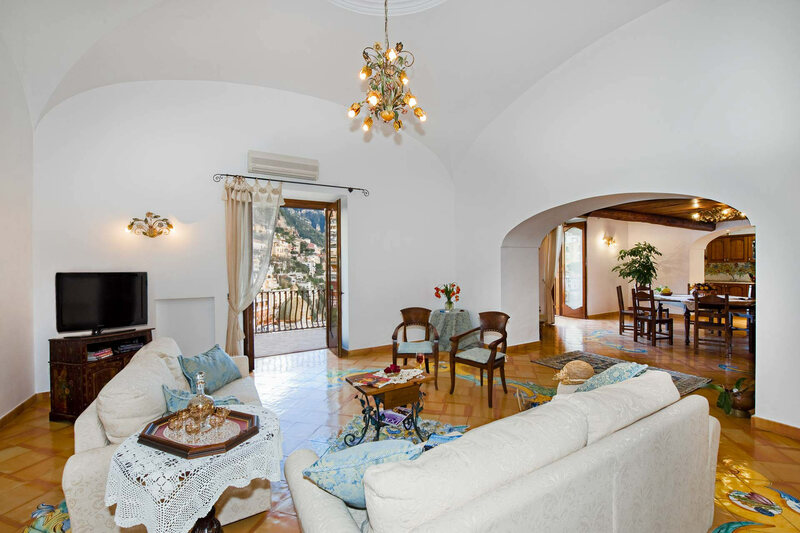 Particular attention has been paid to design elements, such as the typical majolica tiles from Vietri sul Mare, just further down the coast, which encompass the traditional look and feel of Positanesi homes. 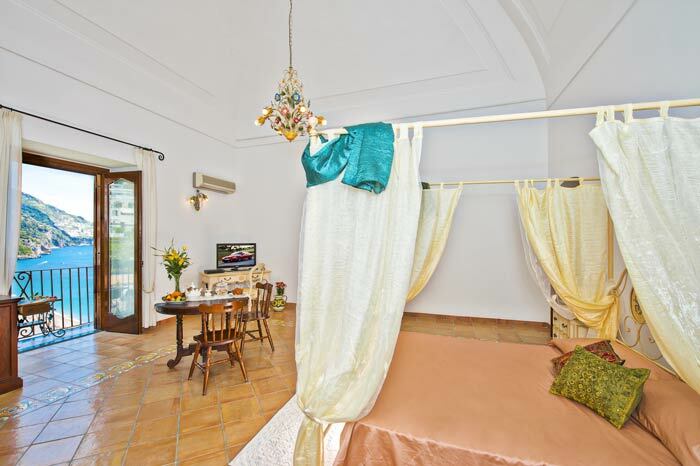 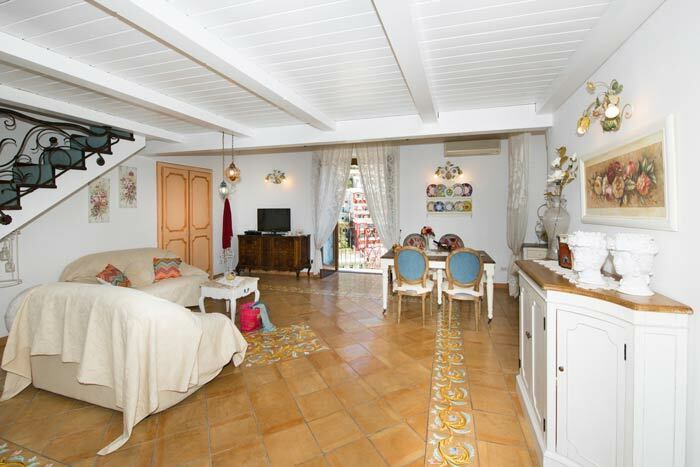 The villa itself has been divided into 3 apartments which make up the whole, and these have recently been renovated and restored.